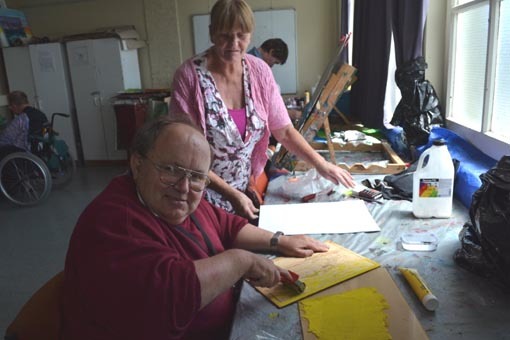 C. S. Art in Invercargill, recipient of Arts Access Aotearoa’s Big ‘A’ Creative Space Award in 2007, provides a safe and supportive environment for its artists to express themselves creatively and exhibit their art. 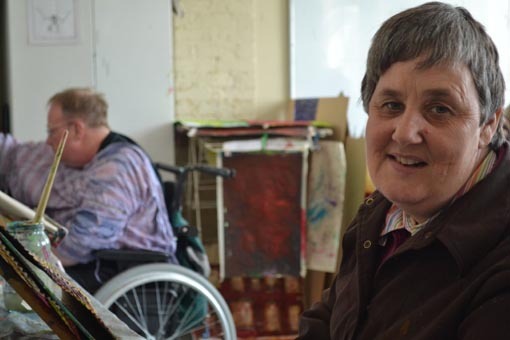 The facilitators are Michelle Dawson, co-founder, art tutor and artist, who has a skill for tapping into an artist’s creative self, and Lois McMillan, who is an exhibiting artist with creative flair and described by Michelle as having “real empathy for our artists”. There are two relievers, Gina van Wichen and Richelle Waldron, who are “creative and artistic as well as instinctive and respectful”. Rather than following a structured curriculum, C.S. Art prefers to focus on individual attention. Most of the funding for C. S. Art is provided by the Community Trust of Southland. Other contributors include the Invercargill Licensing Trust, Invercargill Creative Communities and Southland Education. “We are fortunate to have the funders that we do here in Southland as they are local entities that all support what we’re doing,” Michelle says. For artists attending C. S. Art, classes cost $5 each. 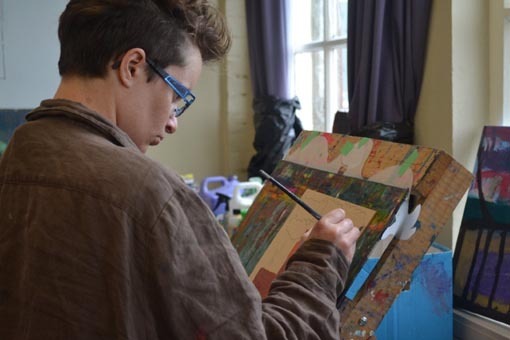 C. S. Art has an annual exhibition at the Southland Museum and Art Gallery in Invercargill. This year's exhibition, called Blocks – breaking the barriers, runs from 21 February to 23 March 2014. Original generation time 1.1345 seconds. Cache Loaded in: 0.0004 seconds.